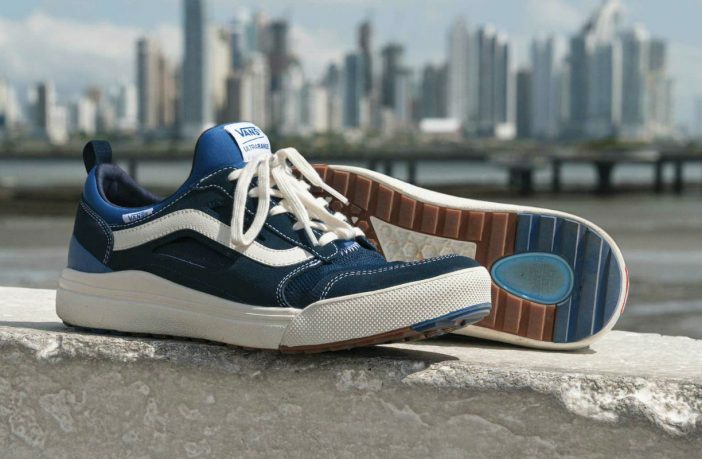 Between the resurgence of the Old Skool sneaker and the limited edition Disney collaboration, Vans has been knocking it out of the park lately; and the American brand isn’t done just yet, announcing their latest line of UltraRange 3D adventure sneakers. The shoe’s upper carries Vans’ signature durability and hallmarks – comfort combined with hardwearing and breathable panels from back to front with a conventional lacing system. The upper is great and will do its job, but the bulk of the eye-catching improvements are in the sole. 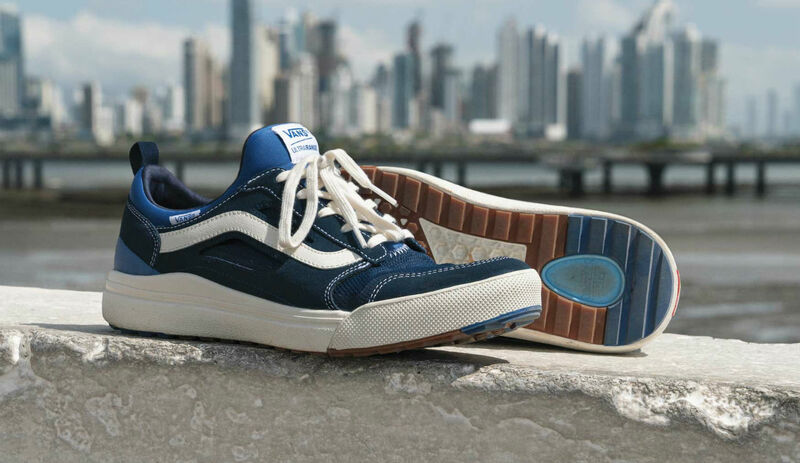 It uses a new three-density sole construction that fuses Vans’ UltraCush Lite Foam in conjunction with the traditional waffle outsole they’re famed for, which gives good traction while maintaining comfort. The entire outsole unit is completed with Vans’ LuxLiner sock-boot that ensures a comfortable fit and some additional lockdown. So if you need something that’s more about function and getting you through your outdoor adventures (while still looking good and with maximum comfort), the UltraRange 3D is a decent option to look at. They’re priced at R1,999 and available at Vans retail stores across SA, but thankfully, you can shop them online right here. Itching for new sneakers? Shop a wide range of sneakers and clothing online via PriceCheck. Want more fashion-related reads? Read all about the new Sonic x Puma Collection and Puma’s new Hybrid Rocket Runners!